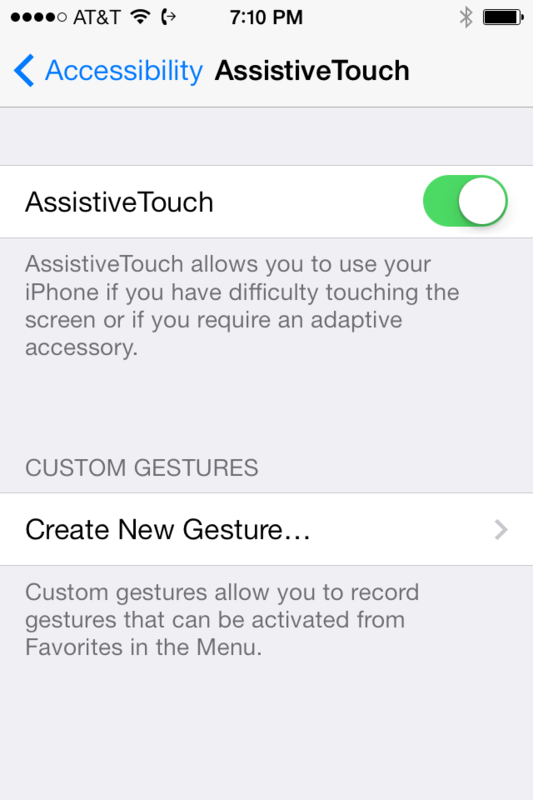 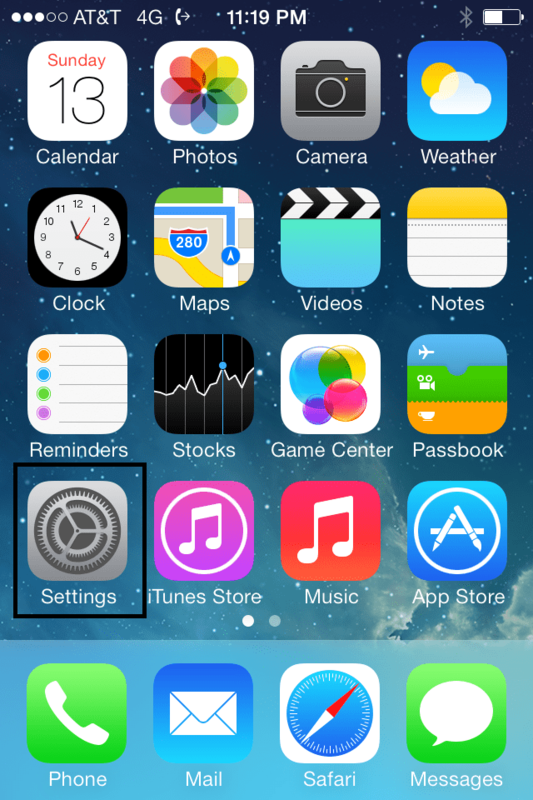 Step Four: Select Assistive Touch and turn it on. 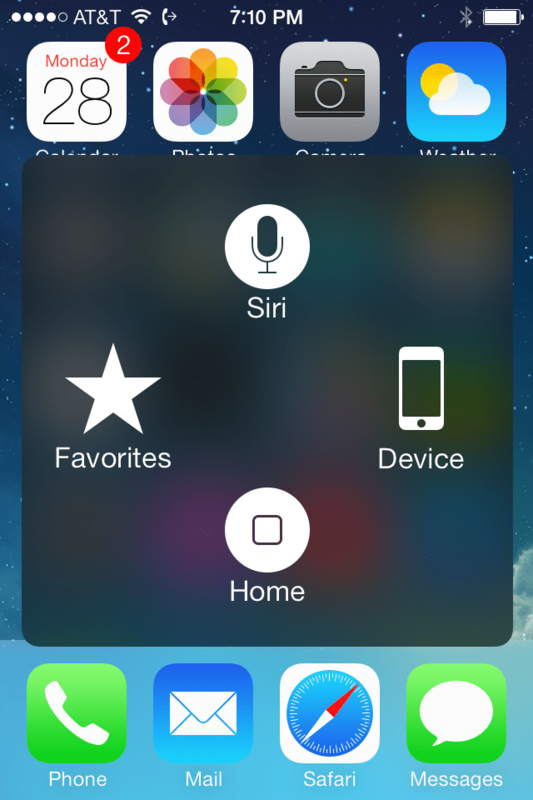 This will enable a “home button” on your iPhone display. 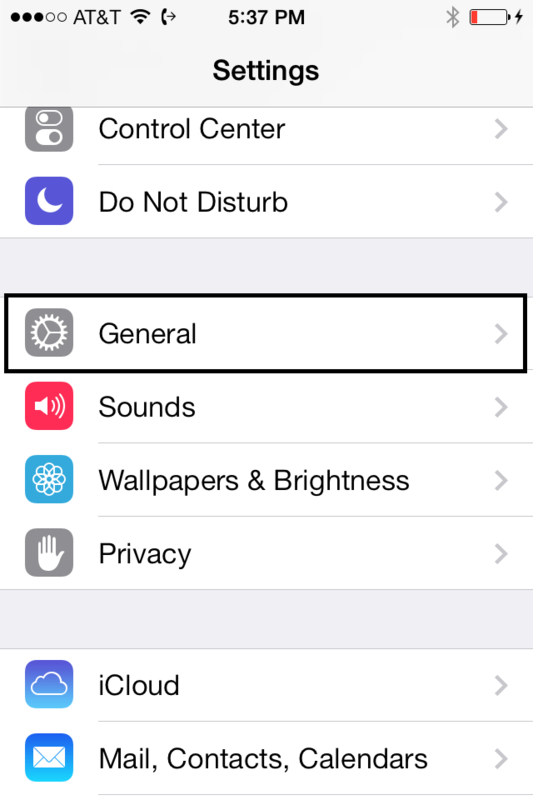 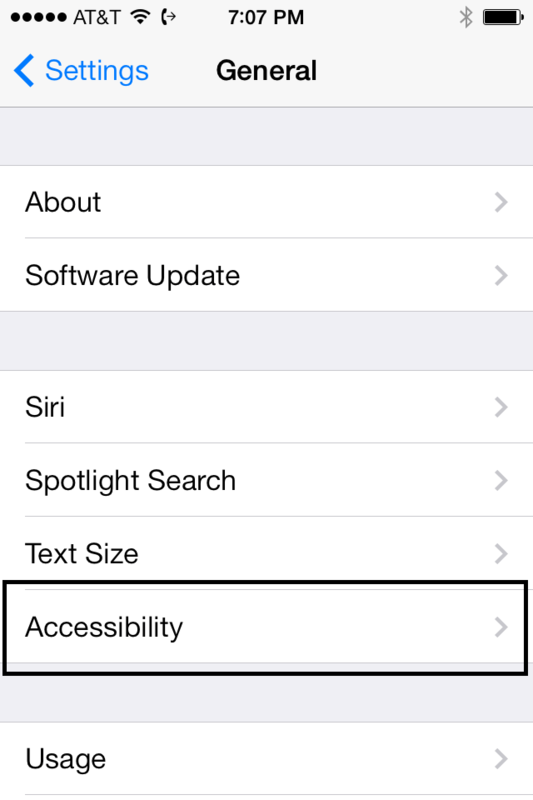 You will also be able to access Siri, device settings, and more.